In your opinion, what is/are the cutest Pokémon? I think most of the kittens, puppies, and fox kits are adorable, and (obligatorily) Eevee. Me. I am the cutest Pokémon. No contest. 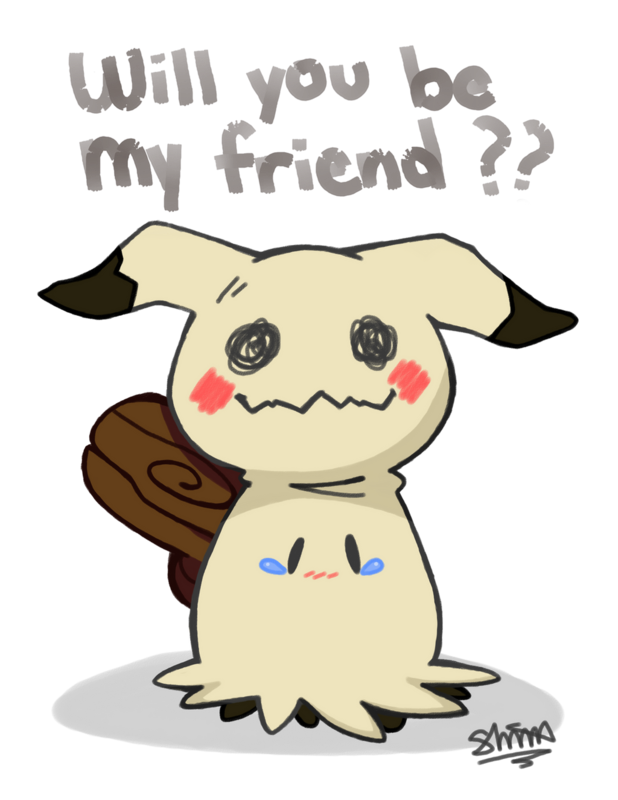 ...Is it wrong that I find Mimikyu cute? I mean, just look at it! Last edited by NismoZ; August 19, 2016 at 02:22:47 PM. I've spent like a half hour trying to find a way to make this not sound incredibly weird but I find classic dragon designs extremely cuddly-looking. Double (っ◕‿◕)っ (っ◕‿◕)っ for Reshiram 'cause it's literally covered in fuzz. Last edited by Dragonite; August 19, 2016 at 08:08:48 PM. Lately I've discovered my love for Elgyem, the little thing is just too cute in my opinion. My votes belong to Vulpix, Ninetales, and just about every other fox Pokemon. They're all so fluffy I'm gonna die. Last edited by Seiji J. Konokama; August 23, 2016 at 06:27:16 AM. With that, do you like the new Alolan forms of Vulpix and Ninetales? That I do. In fact, I love the Alolan forms as much as I love their original forms. I.m.o. I would say Pachirisu. I find Tapu lele a little cute i guess. 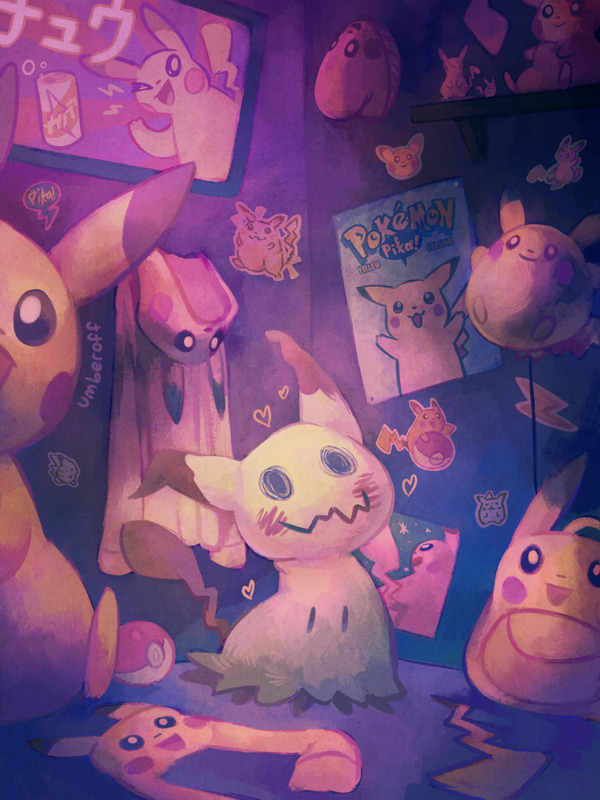 Who doesn't love a cute Mimikyu? Last edited by Reuniclus; November 14, 2017 at 11:27:42 PM. Fennekin, Braixen, and Delphox also have my votes.